If you missed out Sony’s last promo, then you’re in luck. 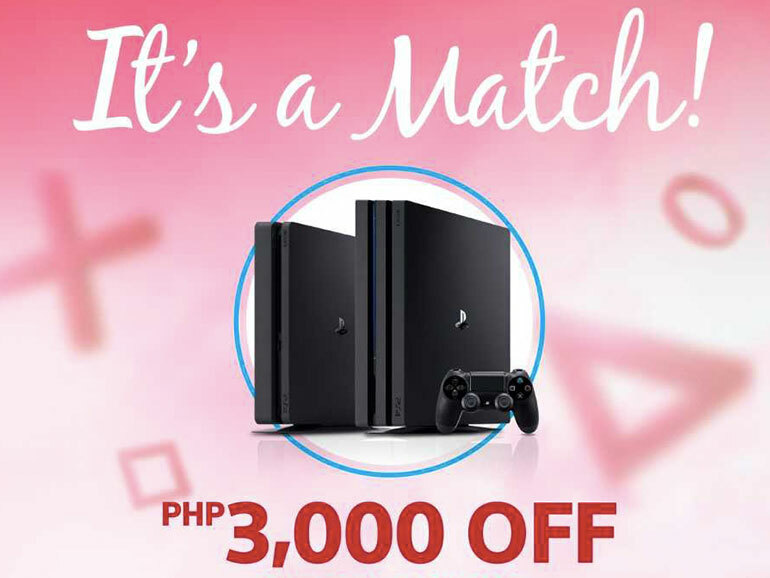 Sony Philippines is once again slashing PHP 3,000 off on their PlayStation 4 bundles. 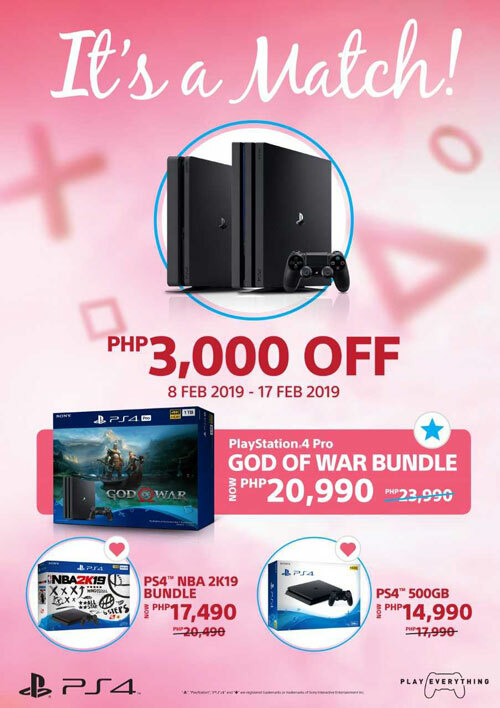 The promo is from February 8 to 17, 2019. Check with your favorite authorized PlayStation dealer for stocks and availability. The promo is not as good as the Christmas offering last year, but you do get a great game if you choose the God of War Bundle. If you feel nostalgic, why not get the PlayStation Classic instead. It’s a mini version of the PS One with 20 classic pre-loaded games like Tekken 3, Resident Evil, Grand Theft Auto, and Final Fantasy VII. For the complete list of games, check out our post HERE. For the list of local authorized PlayStation dealers, you may go HERE.